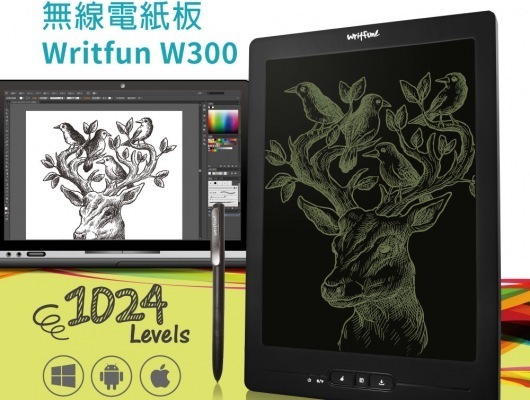 Writfun W300 is a user-friendly drawing tablet and also a digital notebook. 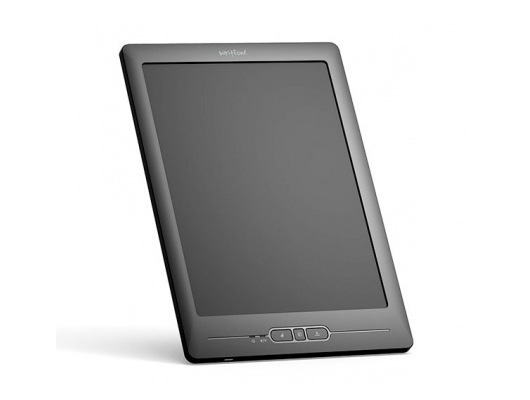 The thin product design, a thickness of 8 millimeters and the 11.4 inch active area enable you write down the note easier. Writfun W300 with Wi-Fi/ Bluetooth can help users upload their works to cloud space anytime, anywhere. 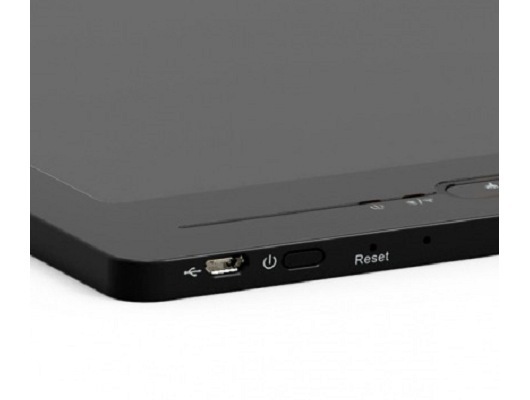 Long battery life: Up to 7 days (under normal usage). Meet business requirement. 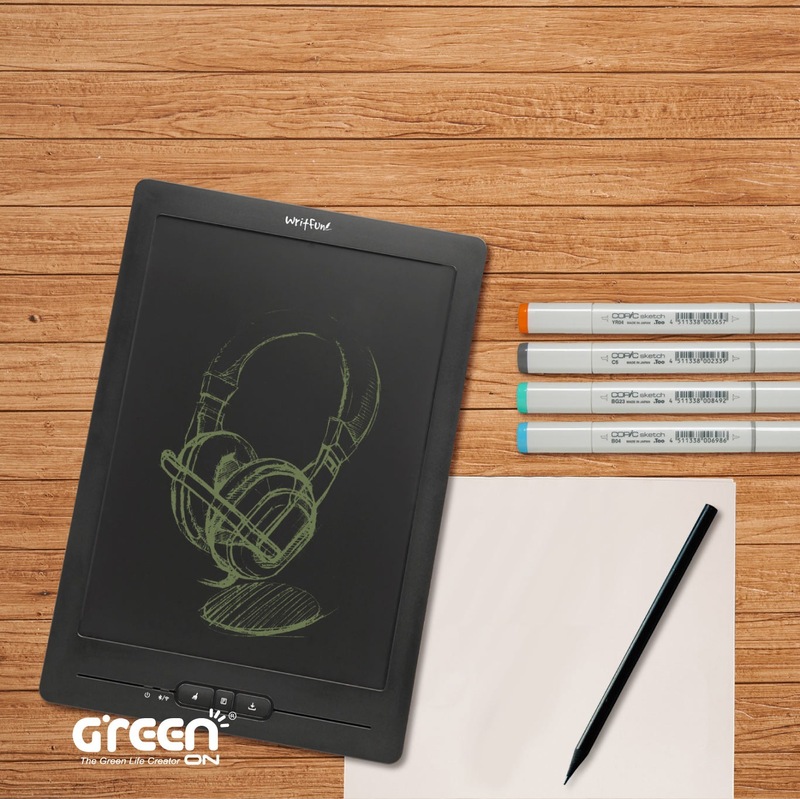 Green Board Writfun W300 has the latest cholesteric LCD panel that can provide the natural and outstanding handwriting experience. The Writfun W300 is also a cloud storage tablet with wireless transmission and one-button storage, allowing you to capture inspiration instantly and store your work simultaneously into the cloud. Why Green board Writfun W300 is so unique? 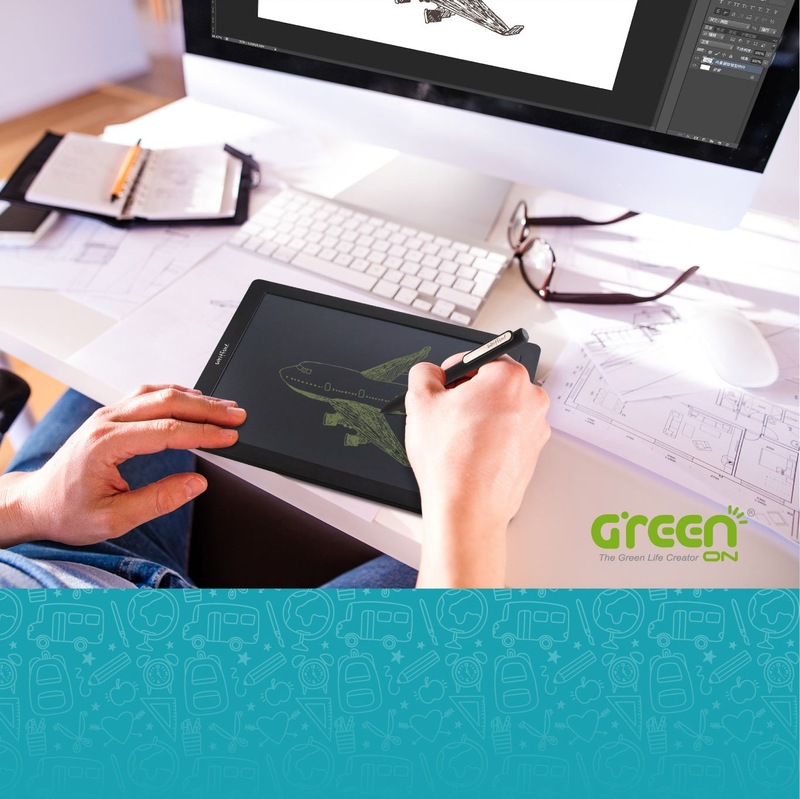 It gives creators unlimited flexibility with no limitation by place and time. When inspired, the instant creation can be recorded through the Writfun W300, no matter is your drafts, ideas or texts. The only limitation is your imagination! 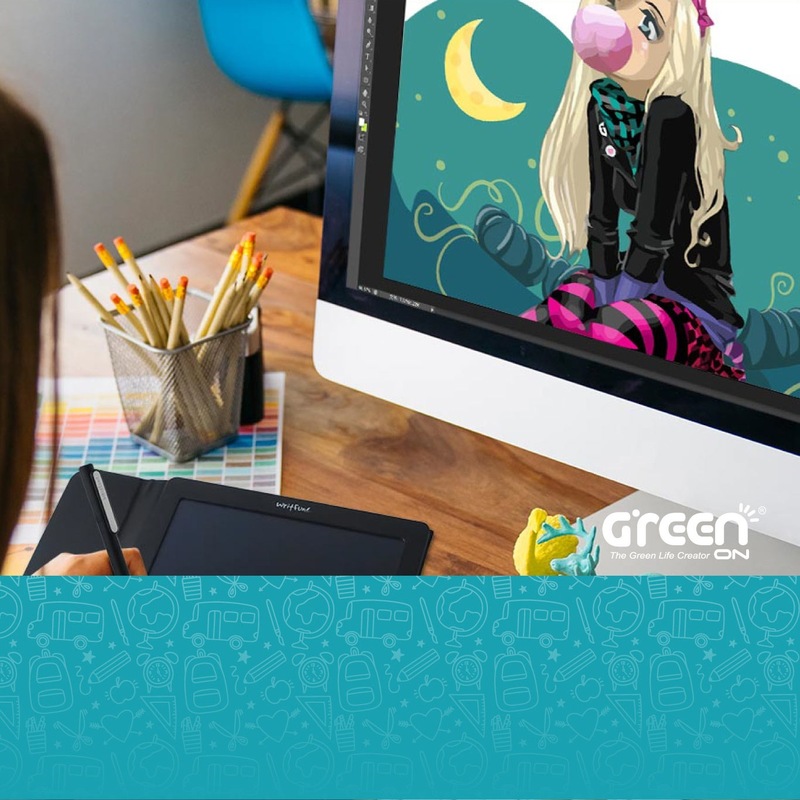 Just connect your computer with a USB cable, and the Green Board Writfun W300 will open the tablet mode instantly, and allow you to draft in professional drawing software such as Adobe Photoshop, Adobe Illustrator, and more. 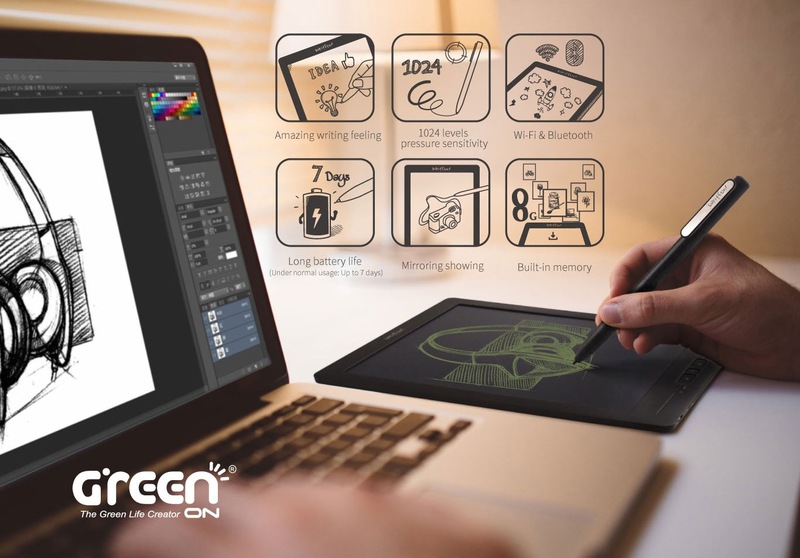 Green Board Writfun W300 has the highest-quality electromagnetic panel containing 1024 pressure sensing points and 4K ultra-high resolution.It also has a dedicated passive electromagnetic pen that provides designers with high-precision and high-response painting experience. 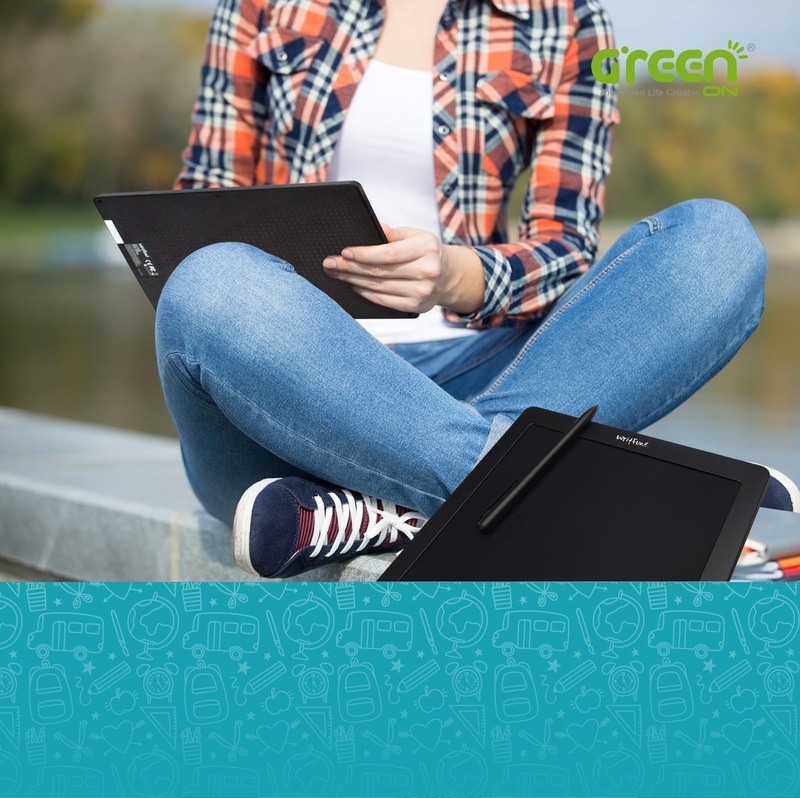 Green Board Writfun W300 provides users with a cloud space, allowing them to upload or download file from the cloud. You can also share to the community software immediately, and send your hand-painted map with friends, add creation in your text chain. 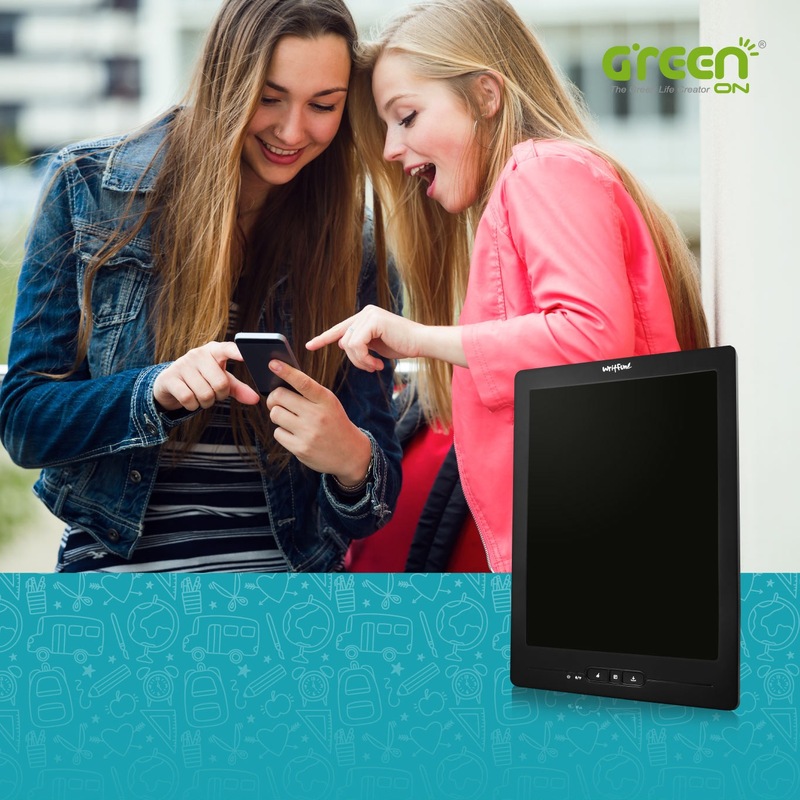 Unlike ordinary tablets, Green Board Writfun W300 uses a cholesteric LCD panel. It creates a perfect user interaction and great writing experience just like on paper without any delay. In the application of long-distance conference, we already have solutions such as voice conference and video conferencing to narrow the communication between participants. What if the handwritten data, charts, pictures, and instant can be delivered by text? Every detail of the meeting can be accompanied by hand-written description, so that attendees can grasp the key more clearly. Green Board Writfun W300 can create a new interactive teaching experience. Podium students can not only use the Writfun W300 to write notes, but also in their own seat, the synchronization process of their own projection on the stage. Writfun W300 will open a new page for online distance learning. 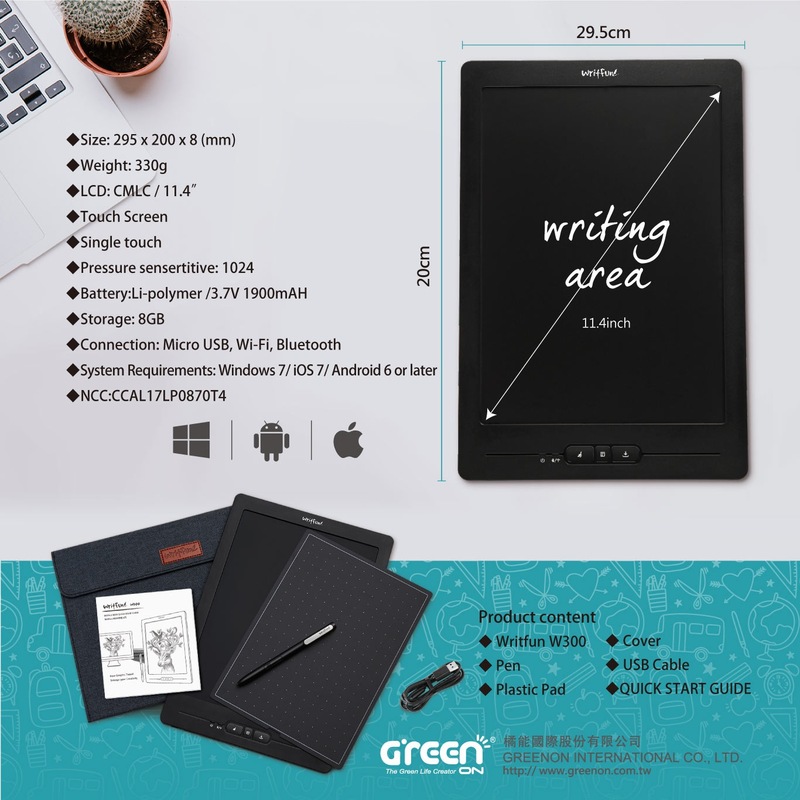 By gently press the save button on Green Board Writfun W300 built-in 8GB storage memory, can save handwritten content immediately.The new cholesterol LCD panel provides a handwriting-like experience and the most authentic handwritten complete storage.